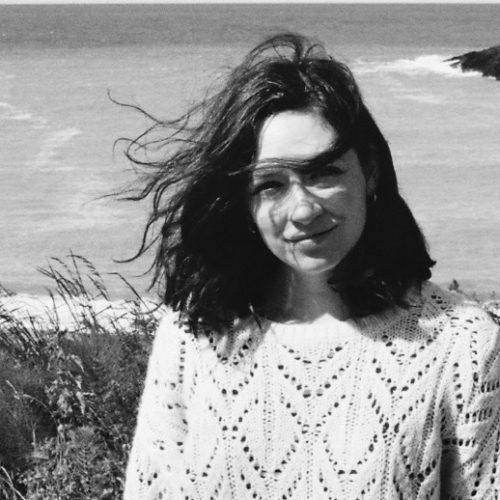 Anna Coatman is a writer and editor from Leeds, now based in London. She has worked for I.B.Tauris and RA Magazine and is currently acting production editor at Sight & Sound magazine. She writes about art, film and literature on a freelance basis for publications including frieze, The White Review, Another Gaze, the TLS and the LRB. Why did Nell Dunn, the daughter of an earl, choose to record the voices, and lives, of working-class women?